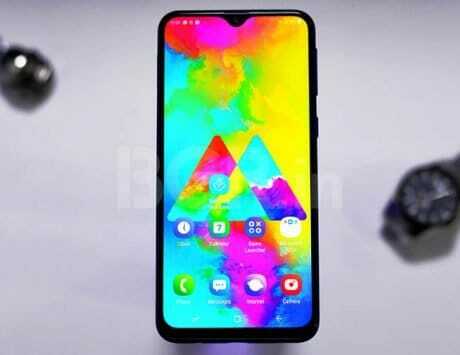 Honor View20 shows future of smartphones is morphing to pocket imaging monsters. Honor View20's 48-megapixel main camera captures incredible amount of detail. It also allows for zooming and cropping into pictures. However, it struggles with dynamic range and AI mode is not very pleasant. At an event held in Hong Kong last month, Honor became the first smartphone maker to introduce a mobile device with both 48-megapixel rear camera and an in-screen selfie camera. 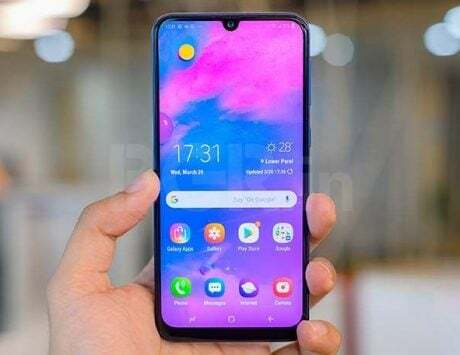 Called Honor View20, the smartphone was dubbed as example of Honor’s progress in the technological landscape and how it is pioneering the online smartphone market with modern technologies. The Honor View20 aims to hit two birds with one stone. 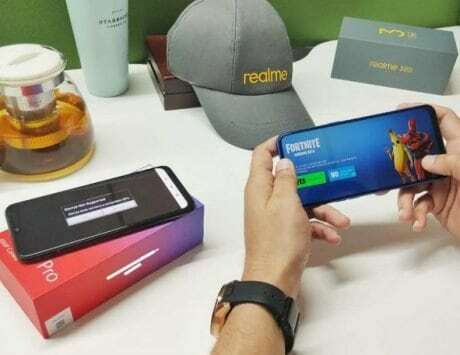 The first bird are consumers who want full screen display design without a notch and second bird is a set of audience who want to move around with a high resolution camera in their pocket. The smartphone market has evolved so much in the past few years that the difference between a good smartphone and a great smartphone often comes down to camera experience. 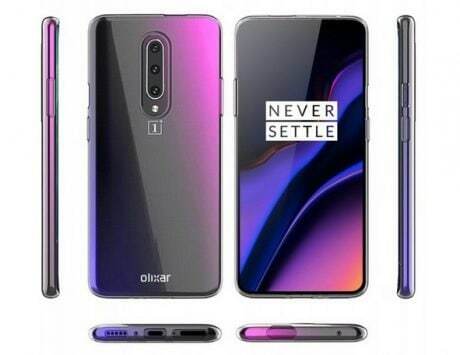 Take an example of OnePlus 6T, it has an attractive price, truckloads of memory and flagship performance. While it is a very good smartphone, it falls short of being great because the camera does not stand up to flagship branding. 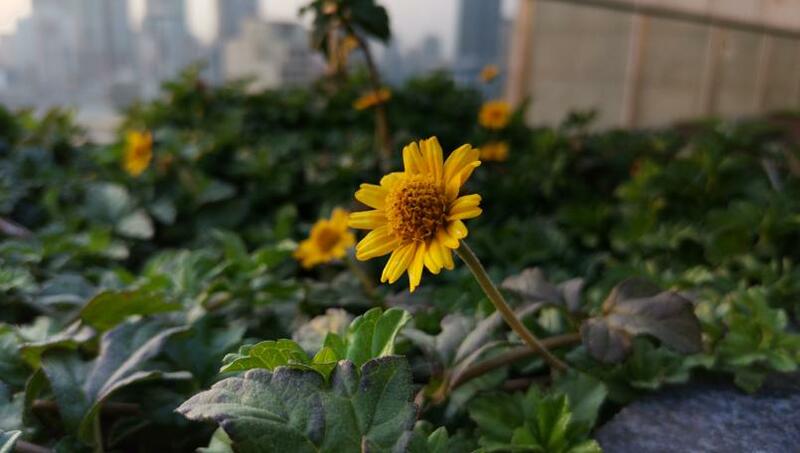 In our own internal tests, we have found Xiaomi Poco F1, priced almost half beat OnePlus 6T in the camera department. Honor View20 aims to fix that very gap by offering flagship performance, premium design and a camera that can stand the test of times. Before we talk about how View20’s camera performs in real life, it is important to look at the setup itself. 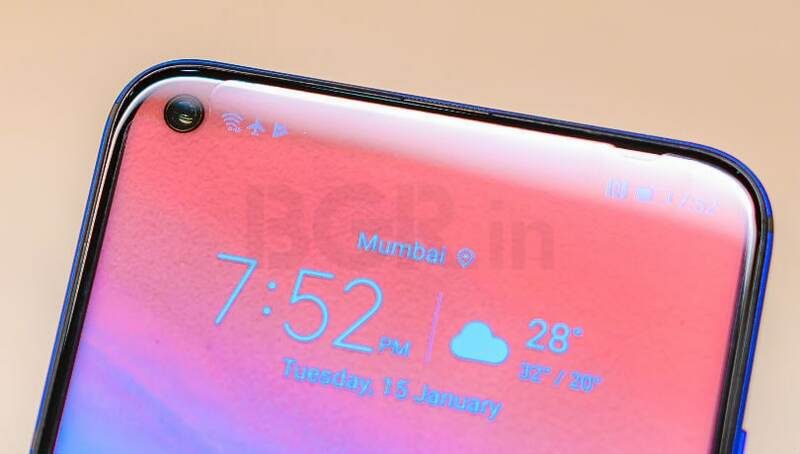 The Honor View20 does not come with quad camera setup like Huawei Mate 20 Pro or penta camera solution like the LG V40 ThinQ, as is a norm in the smartphone market right now. It instead packs a total of three cameras, two on the back and one at the front. In fact, one of the camera on the View20 cannot be used as a standalone imaging system at all, leaving the device with only two real shooters. I first fell in love with smartphone cameras when Nokia introduced the 808 Pureview in 2012. 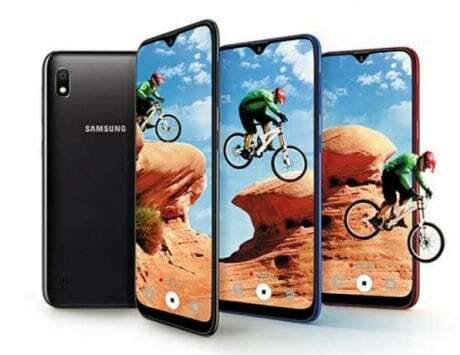 The smartphone features a monstrous 41-megapixel camera (38 million effective pixel) that was so ahead of its time that most of the smartphone technology seems like resurrection of this very technology. While the Nokia 808 Pureview and Lumia 1020 stood for powerful imaging on phones half a decade back, Huawei showed it wants to own that space when it launched the P20 Pro with 40-megapixel main sensor last year. Now, its e-brand is setting the bar even higher with the View20. 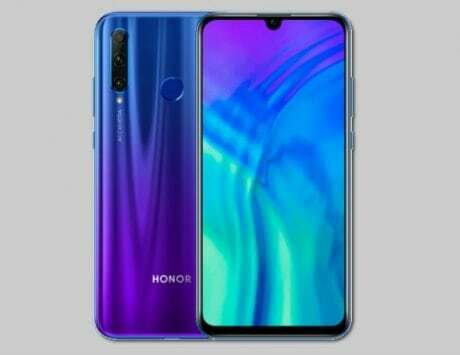 Honor View20’s claim to fame is the 48-megapixel Sony IMX586 image sensor, a record for smartphone sensors. The sensor has a resolution that is twice the pixel count of standard smartphone cameras. It shoots at a resolution of 8000 x 6000 pixels and produces images that are sharper and allow you to digitally crop in to images. The sensor captures a much larger photo than standard phones in the market and users can zoom into it without losing any of the detail. It is a 1/2-type chip measuring 8mm on a diagonal and supports features like HDR processing. With the IMX586, Sony says it has incorporated a Quad Bayer color filter, which uses clusters of four same-colored pixels and allows each pixel to lean on data from its neighbors. The primary rear camera with its large 48-megapixel sensor caught me by surprise. 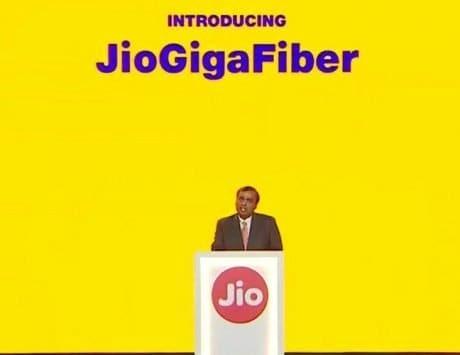 For starters, the phone sets the resolution to 12-megapixel by default and users need to manually select 48-megapixel from the Settings menu. The sensor captures such enormous amount of data that I could see the minutest of details in my images without having to shoot with a full-frame camera. One of the benefits of recording such an extensive amount of data is the ability to zoom in without losing the data. 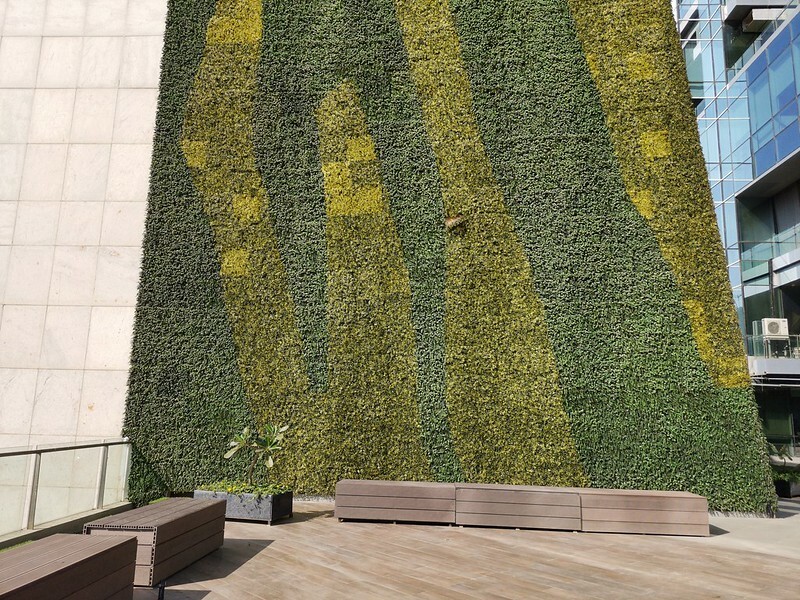 As you can see in above images, the Honor View20 has captured much more details from that green silhouette and from the office building than possible with an budget smartphone. The benefit of this sensor comes into its own when you start zooming and cropping the images. Even premium flagship smartphones don’t allow for such a feature. The experience is as identical to that of shooting with 2x optical zoom but the lack of optical image stabilization seems to be hurting the device. The large pixel count also means you can print out these images without losing any detail or giving away the fact that it is short on a smartphone. In terms of image quality, the Honor View20, for most part, captures images that maintain a lot of detail and dynamics of the image. There is also a touch of vibrancy that adds to the overall of mood of the image. While shooting, the View20 users get option to enable or disable the assisted AI mode. With AI disabled, the View20 shoots images that are much more truer to life. With the AI mode enabled, all that you get is an over sharpened image that tends ouch the color on the cooler side. I disabled AI mode immediately because I don’t like images that look more like a painting than a photograph. While there is a lot working in favor of the View20’s camera, it also comes with few shortcomings. One of the immediate problem is the PDAF autofocus system which is not as fast as the dual-pixel autofocus. The second issue is with dynamic range where the shadows and highlights tend to get washed out in certain scenarios. Honor can fix these issues with software updates but it is not a given thing. Apart from capturing 48-megapixel main photos, the View20 also comes with other modes like the portrait mode and night mode. The portrait mode, is self explanatory, and it produces images with blurred backgrounds. While the camera alerts whenever there is no human in the scene, I found it to work fine with non human subjects as well. The portrait mode is not as good as the one on Google Pixel 3 but it does seem to be doing better with depth sensing than older flagships. When it comes to Night mode, the View20 seems to hold its own place. The camera shoots a 4sec exposure in handheld scenario and uses selective exposure to capture only parts of the scene. The final output looks impressive with nice balance between lighting on the phone itself. However, when you properly check the image on a calibrated display, there is visible vignettes in certain portions of images along with noticeable noise in the background. The night mode images will work really well on social media and will even earn more hearts than any other images but they really stand out as anything extraordinary at this stage. What can you do with 3D TOF camera? The TOF or 3D time-of-flight is the most advanced piece of technology used to recreate 3D interviewing models. It measures the time-of-flight of a light signal between the camera and the subject for each point of the image. It can be used to create 3D models and place 3D objects into the real. world for augmented reality applications. The use cases of this sensor is very much limited at this point and there is a game named Fancy Skiing and Fancy Dart, created by Chinese developer, that allows you to be physically present in front of the sensor and use gestures to play the game. With more flagships expected to feature this sensor, we might see developers bringing new use cases for this sensor. Honor says the View20’s TOF camera sensor is not made by Sony and instead seems to be using one from a Chinese supplier. It works within a distance of 5 metres and while playing TOF-based games, the player needs to stand at a distance of not more than 2.5 meters. I’m not a selfie person and I often click selfies only to test the selfie camera of the smartphone. During my test, I found the Honor View20 to capture really sharp, well beautified selfie images. It has the ability to smoothen your skin and even remove pimple in the process. While you can disable beautification mode, there is not much fun in disabling it. Honor View20 wants the early mover advantage of being the first to debut with a 48-megapixel camera. 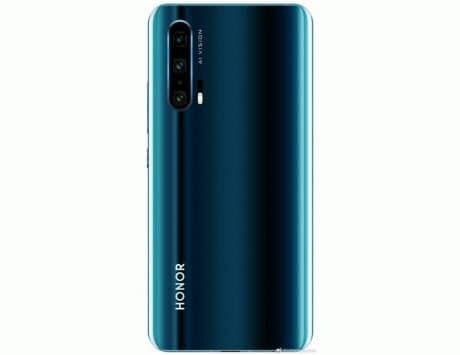 While higher megapixel count does not really mean better images, it does in the case of Honor View20. The images shot on the View20 offer great balance between details, dynamic range, exposure, color balance and dynamic range. While it cannot match the dynamic range of Pixel 3 just yet. It has a number of camera features including 960fps super slow motion video recording, aperture mode and AR lens, which is basically a rip off of Apple Animoji feature. While all the features do have their individual use case, it is the main camera that really steals the show. If you want a pocket camera monster then Honor View20 is definitely worth checking out.